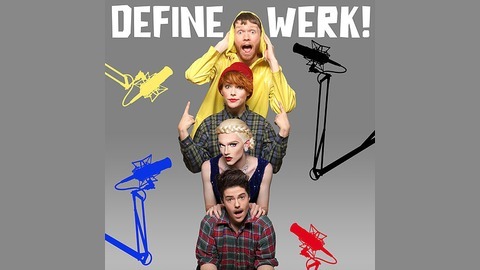 Define Werk! 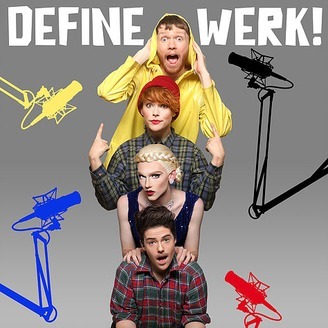 is a fruity intersectional cocktail of Comedy, Politics, Drag , Art and Pop Culture. In each episode our guest will titillate us with tales about why they do what they do. Join Ms Hollie Would & Brent Would (a.k.a Jack James Baxter & Francesca Renée Reid) for a gay old educational time.